Hate her or love here, Danielle Bregoli is out here putting up numbers. 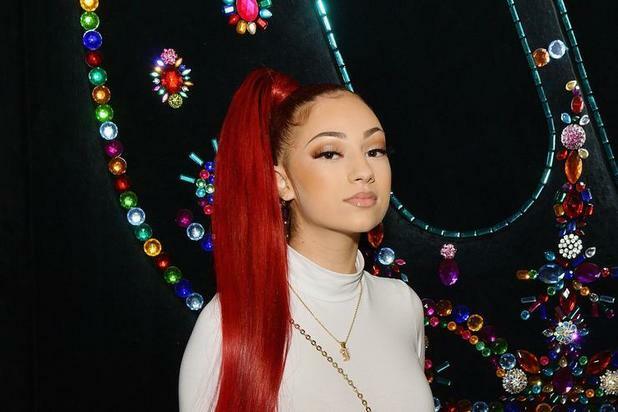 The Cash Me Snapchat called "Bringing Up Bhabie," following a day in her life, and it's apparently doing insane numbers. 0 million unique people tuned in to see what happened.With that, Snapchat believes the show is going to be a monster hit.A comparison, Keeping Up With The Kardashians brings in about 1.5 million viewers per episode, which is MUCH lower than Bhad Bhabie. However, internet and television numbers are different. Whether you like her or not, you can use Danielle Bregoli in the headlines for a long time to come.